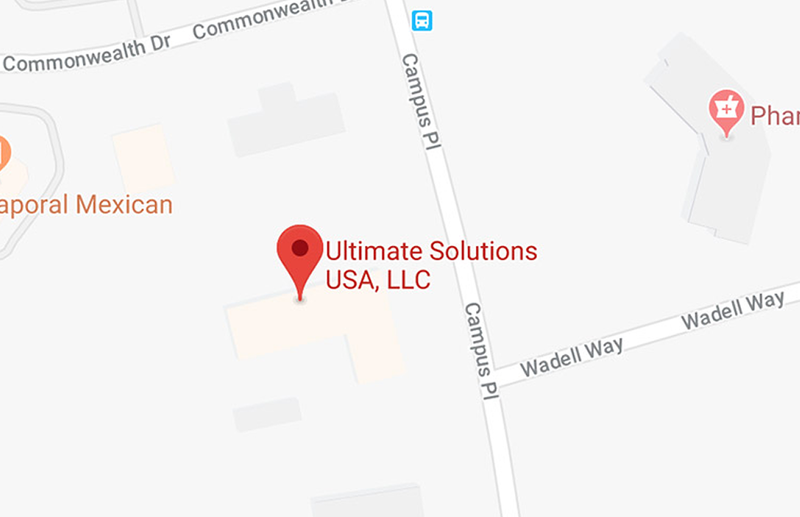 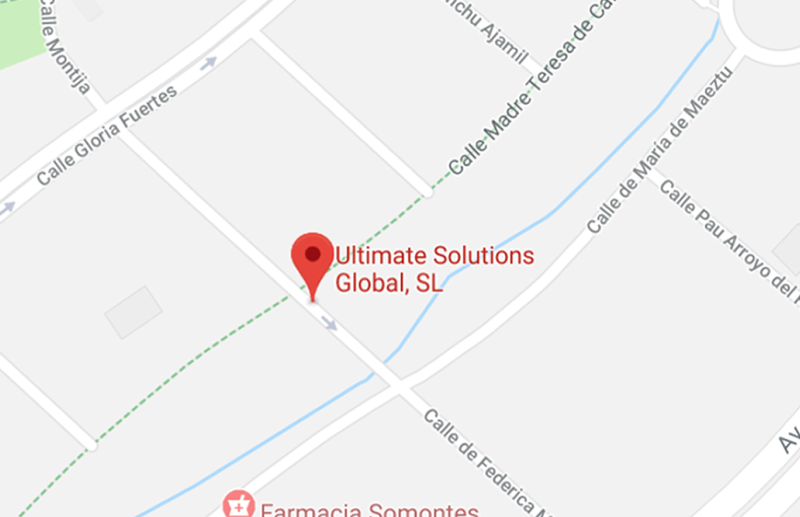 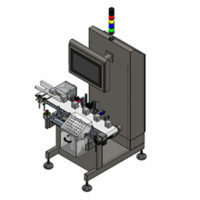 U-Track FCG2-TIJ-TB - Ultimate Solutions Corp. 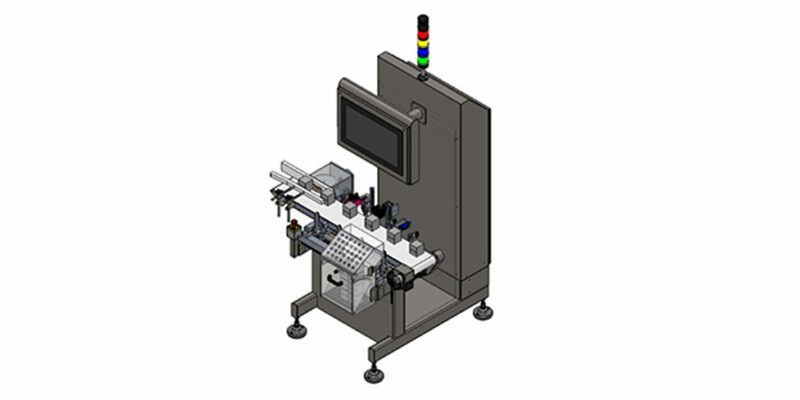 The U-Track FCG2 is a print and inspect contained module specially designed primary package serialization process required by small to large production lot sizes. 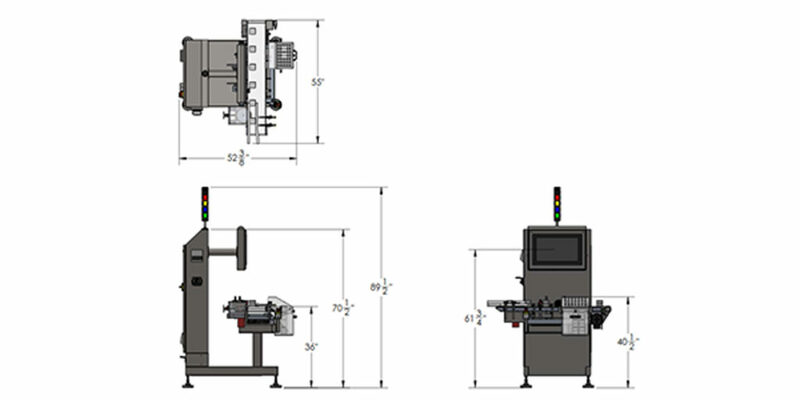 This unit provides an ultimate solution since is small and portable equipment for the packaging operations that intends to serialize products in more than one packaging line. 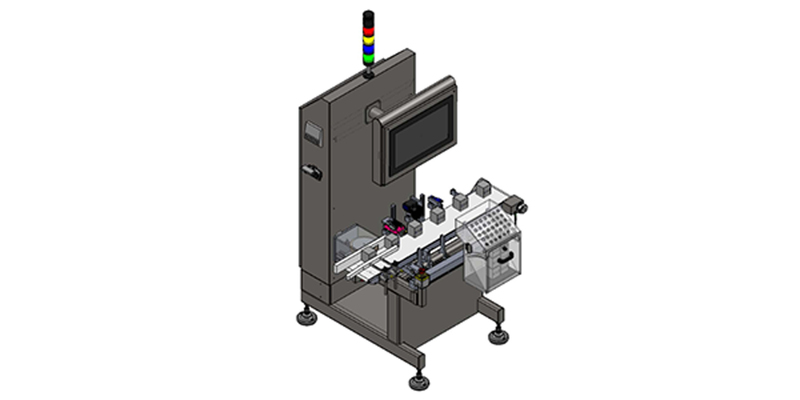 This off-the-shelf machine provides everything required for the utmost control and safety on the serialization process, even the most demanding operation will find all its requirements met by the FCG2. 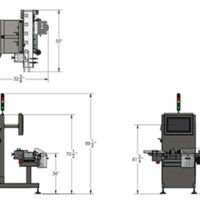 The UTRACK FCG2 offers a viable option for the entire pharmaceutical industry, including the CMOs. 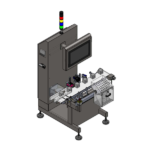 UPAK and Systech have defined, integrated, and tested this unit to provide fast delivery, reduce deployment risks and control in-project engineering costs. 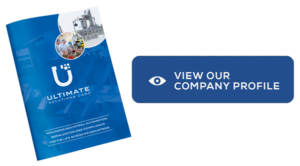 This solution has an integrated user interface that allows the user to navigate the Systech and machine controls alarms from the same environment. 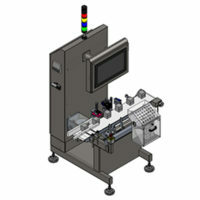 The UTRACK FCG2 is backed by Systech and UPAK services and support teams for expert deployment and ongoing support. 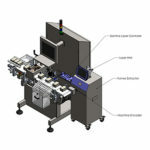 Any stable or unstable primary package with enough printing area.